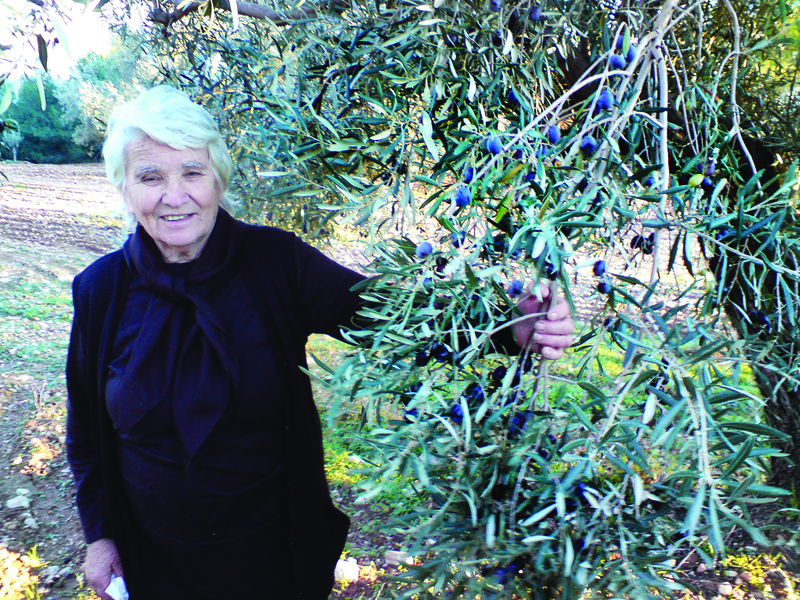 The Rologis olive groves are family run for many generations. area, which lies in the north-eastern part of Peloponnese in Greece. Olive trees are cultivated in the region for thousands of years. Here, olive oil production has long become a tradition. The cultivated olive varieties are the “Manaki” and the “Ladolia”. The “Manaki” variety is a black, slow-ripening olive that is very tasty and produces excellent quality olive oil with very low acidity and high phenolic content. It is a local variety, cultivated mainly in the Argolis area, in the ancient areas of Corinth, Argos, Mycenae and Epidauros. The “Ladolia” variety is a green olive, known for its pungent, full, fruity taste and unique flavor that brings to mind apples, tomatoes or sometimes almonds, depending on the consistency of the earth, where the olive tree is grown. Our olive oil is made of these two types of olives, each one giving its own characteristics to the taste and colour of Melia Olive Oil. It is expertly mixed, the analogy based on experience of generations. This balance of taste and quality is what makes this Greek olive oil so unique.